The town of Sagada in Mt. Province is a tourist friendly destination. Yes, going here from Manila is quite a challenge, but I assure you that it is all worth it. 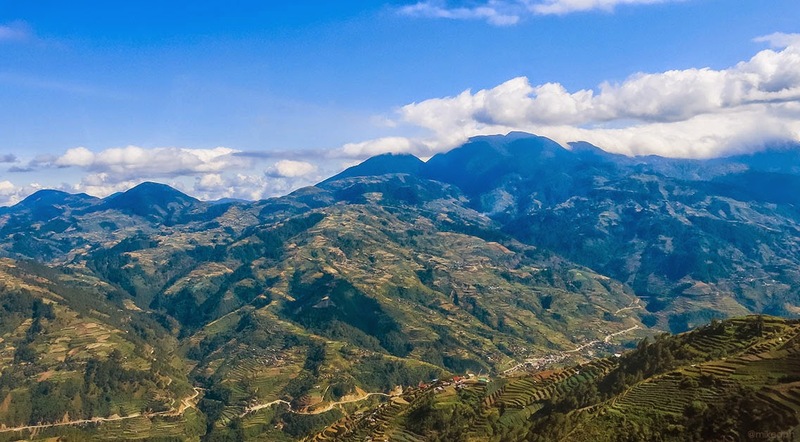 Sagada has a rich culture and traditions, rich with breathtaking scenery and natural wonders. 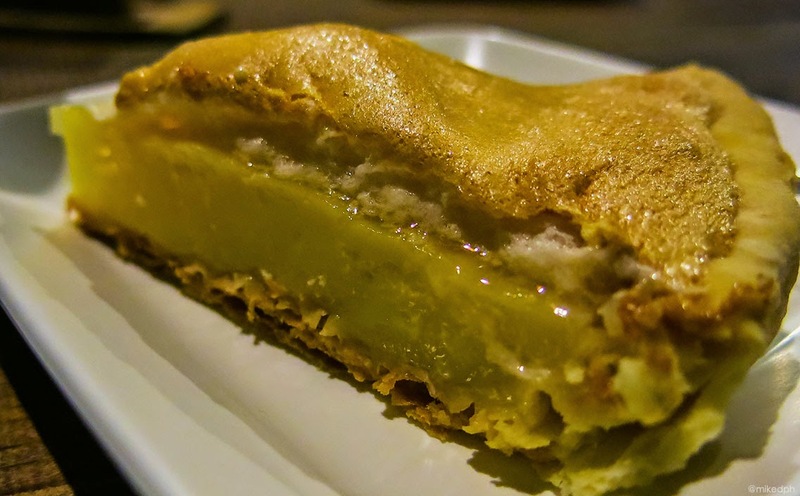 The cold weather and some delicious local treats will surely captivate you. Probably the easiest and most convenient way going to Sagada from Manila would be the Baguio route. From Pasay or Cubao, ride a bus bound to Baguio. When you reach Baguio, you can either walk or take a cab to Dangwa Terminal and ride a GL Liner bus that is bound to Sagada. Earliest trip starts 6 AM until 1 PM. The bus leaves every 1 hour and 30 minutes, depending on the passengers. Total travel time would be around 12 hours. You can also go to Bontoc, then ride a jeepney going to Sagada for less than an hour. 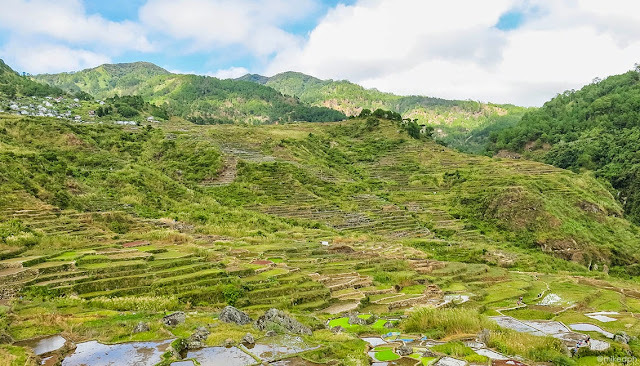 A direct trip from Manila to Banaue which will give you a chance to see the Banaue Rice Terraces. Ohayami Trans and Dangwa Tranco (a subsidiary of GV Florida) have trips going straight from their terminals in Sampaloc, Manila to Banaue. Trip schedules are posted on Ohayami Trans website while you can inquire at Dangwa Tranco through this contact numbers (02) 731-2879 or (02) 410-1991. 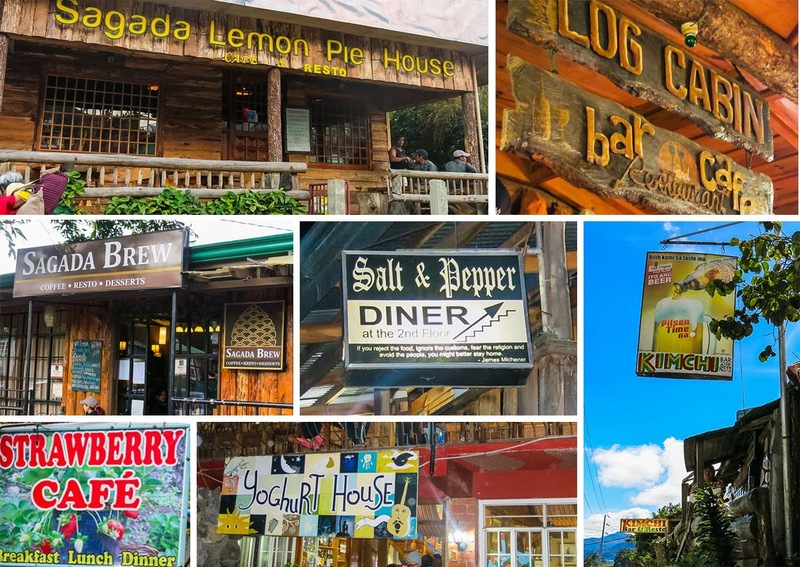 There are no hotels in Sagada but there are a lot of homestays and inns which is nice because it's cheaper. Rates start from PhP 250.00 - 750.00 per night for each person. The most popular among bloggers is the Residential Lodge, but we didn't stay there since it was fully booked. 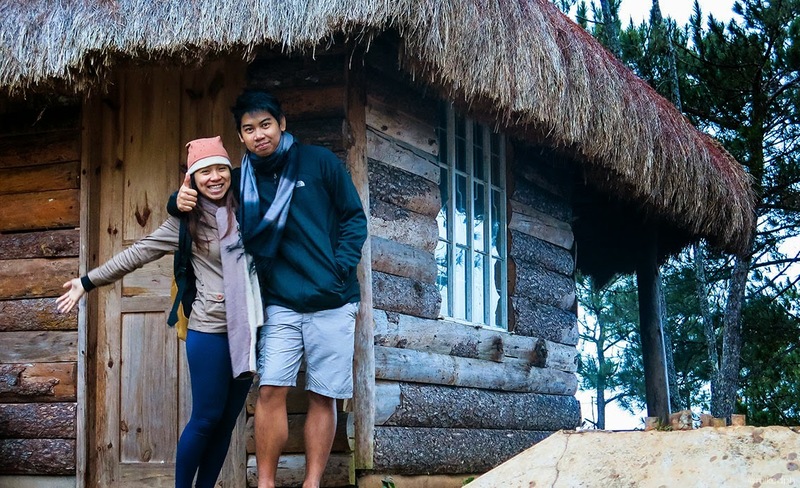 We stayed at Sagada Homestay and it was nice. Here are some inns and homestays you can choose. There are a lot of activities you can do in Sagada. From sightseeing to extreme activities. 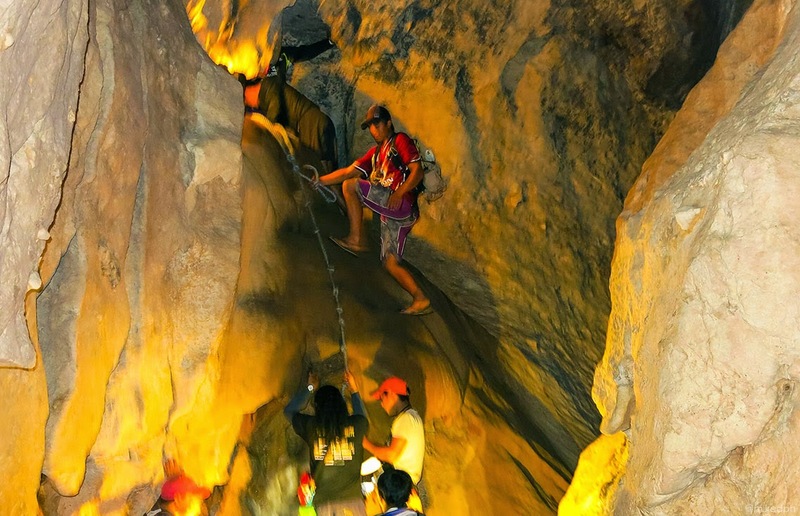 Short Course Caving - Explore one of Sagada's caves, Sumaguing Cave. About an hour and a half to two hours of spelunking with rappelling and boulder climbing and crawling and reward yourself with beautiful rock arts and formation. Sumaguing entrance is around an hour walk from town. 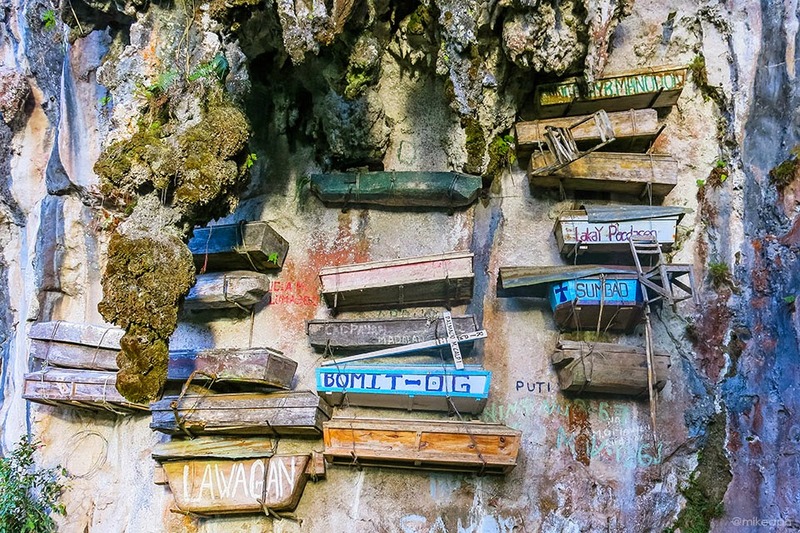 See some sights like rice terraces and hanging coffins along the way to the cave entrance. You need a guide to do this and fee is around PhP 600+ per person. Cave Connection - If you're looking for more challenge, then take this one. This activity is around 4-5 hours, depending on traffic inside the cave. 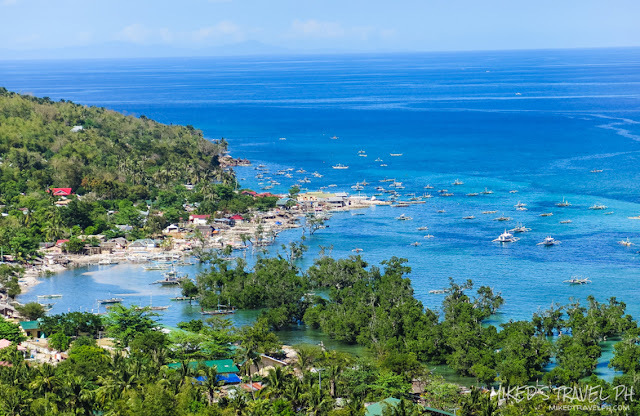 You'll be exploring Lumiang Cave and Sumaguing Cave. The entrance is at Lumiang Cave, which is connected to Sumaguing which you will be exiting. Guide and entrance fee is PhP 800+ per person. Balangagan Cave - Another cave exploration with fine pure white flowstones and stunning stalactites. Just be sure not to touch any rock formations since it is very delicate and sensitive. Around 5 KM from the town center, you can reach this either by vehicle or just walk. Crystal Cave - You won't see this offered in tours at the tourist center since they want to preserve this, due to some vandalism and chipping of those centuries-old speleothems. You can ask your local guide for this activity. It costs PhP 2000.00 per person. Rock Climbing and Rappelling - Climb a 30-meter high rock wall and rappel down at Echo Valley. It costs PhP 800.00 for one person and PhP 400.00 per person for 2 or more. The activity has no time limit and all equipment are provided. White Water Rafting/Canyoneering - Both activities will last a whole day and cost PhP 3500.00 per person, including the equipments and guide. Hike to Bomod-Ok Falls - One of Sagada's famous waterfalls, this activity requires you to hike for about an hour and a half (3 hours back and forth). 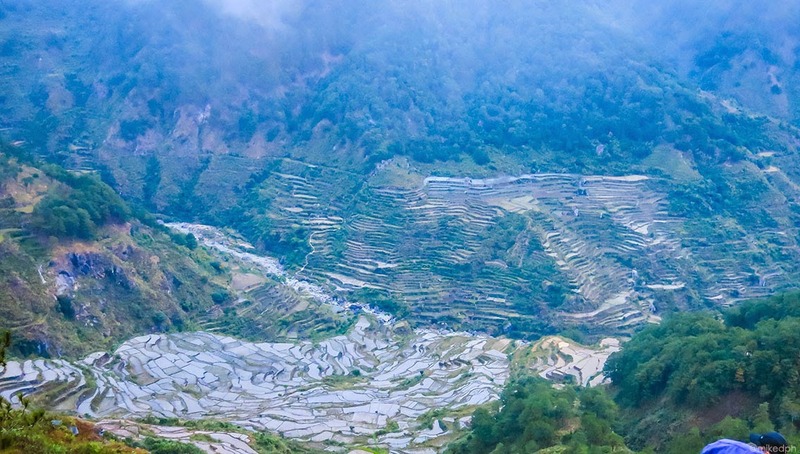 Beautiful rice terraces are seen along the way. You can check my post here for Bomod-Ok.
Pongas Twin Falls - The falls is located in the southern part of Sagada. It is around 45-minute hike and a vehicle is required to get to the jump off point. A vehicle rental costs PhP 650.00 and guide fee is PhP 600.00. Bumayeng Twin Falls - Another twin falls, drop point is also in Brgy. Bangaan but the hike is 3 hours just by going. It costs PhP 2500.00 for 5 pax, with a packed meal included. 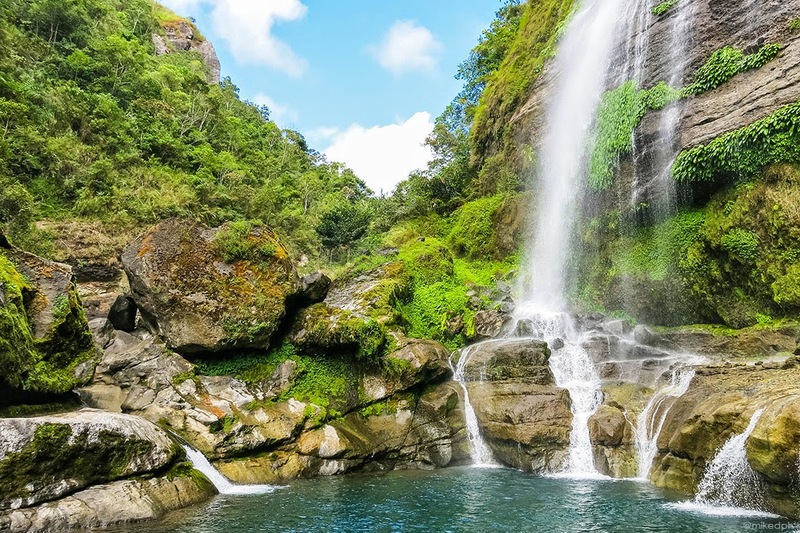 Bokong Falls - A small falls but has a very nice pool located in Central Sagada, It is the most accessible waterfall among others. You can hike to this by yourself, but it's a little tricky, so I suggest to have a guide for PhP 200.00 or better if you would take the tour below. 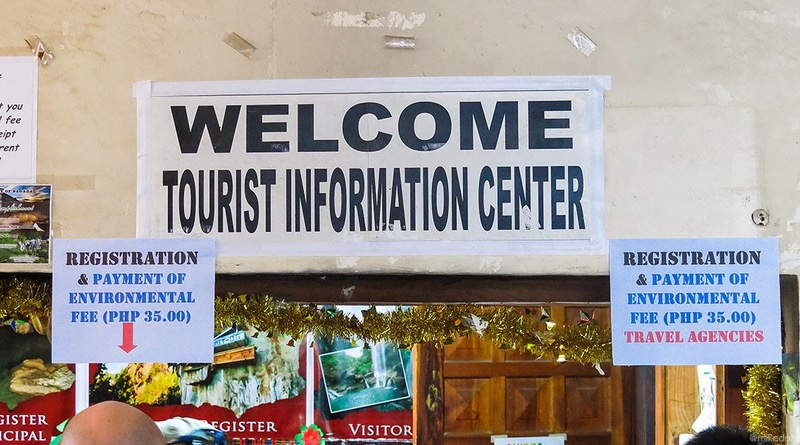 Central Sagada Eco Tour - Sightseeing along the most accessible tourist spots in Sagada. The tour starts from St. Mary's Church then to Echo Valley, Hanging Coffins, Sagada Underground River and Bokong Natural swimming pool. Tour costs PhP 600.00 (max of 10 pax) or you can DIY like we did here. Mt. Kiltepan - Watch the sunrise at Mt. Kiltepan. The best time to do this activity is summertime, since the chance of a cloudy weather is lower. It also offers a magnificent aerial view of rice terraces and mountain ranges. You either walk going here or rent a jeep for PhP 500.00. Lake Danum - End the day with a sunset it Lake Danum. It is around 20 minutes away from the tourist center. You can drop by Sagada Pottery and Sagada Weaving along the way. Vehicle rent is PhP 550.00.